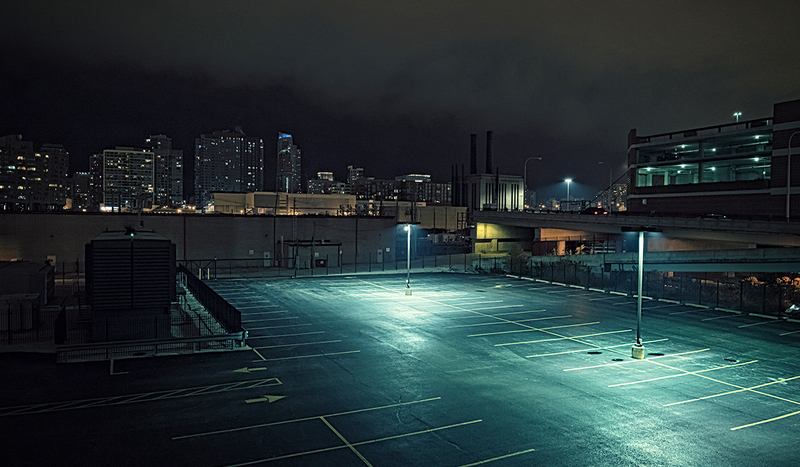 Night sealcoating tips include daylight inspections, ensuring proper visibility, using additives, checking the weather, and properly disposing of debris. Asphalt maintenance is an excellent career opportunity for anyone who wants to be their own boss, enjoys working with their hands outside, and isn’t afraid of hard work. Success in this exciting business, however, requires entrepreneurship and the ability to strategize ways of expanding and maximizing your services. 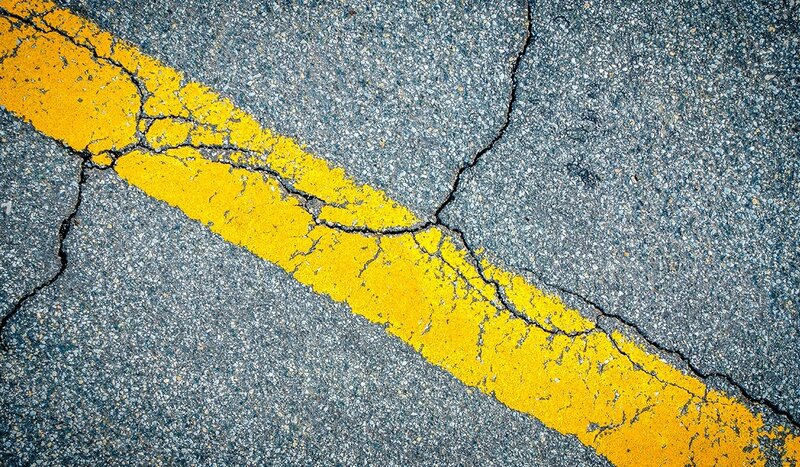 A successful line striping project requires careful preparation, such as ensuring the blacktop is in good condition, the weather is accommodating, the surface is clear, and that your markings are properly measured, before you begin. 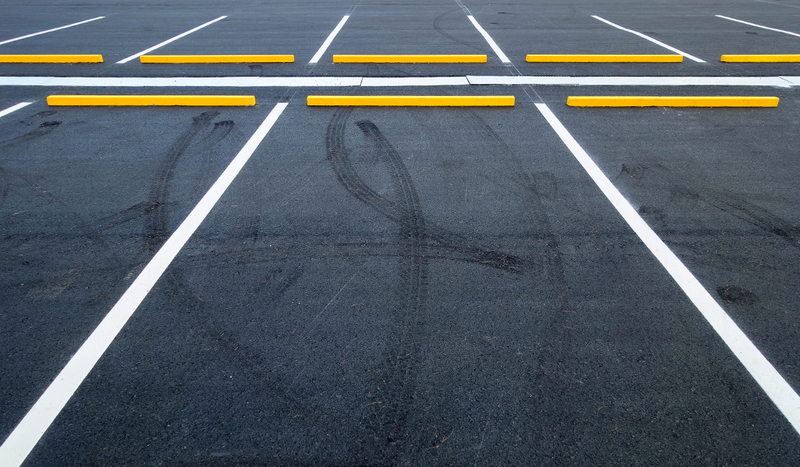 No asphalt maintenance effort would be truly complete without a fresh layer of paint over your lines and symbols. Skip this step, and you’ll miss an opportunity to add valuable curb appeal to the property, organize the layout of your lot or driveway, and comply with regulations. It's unwise to simply grab a can of paint and brush and begin line striping without a plan, however. 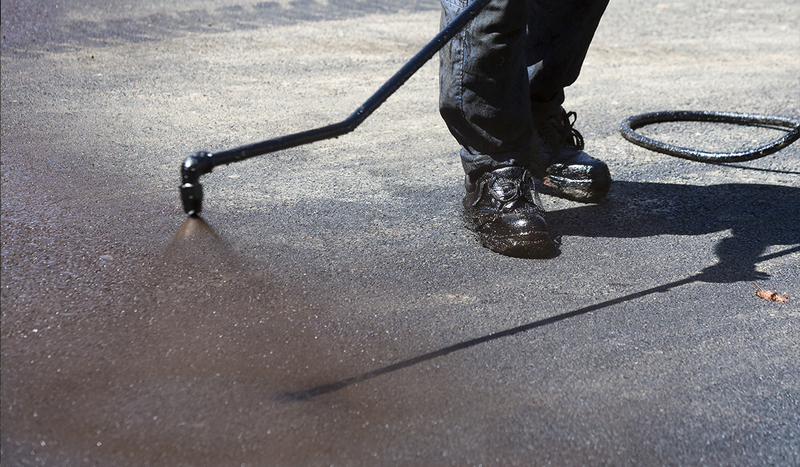 Asphalt sealcoat sprayer systems utilize an engine and pump to draw sealer from a source, flow it through a hose, and dispense it out a spray gun for surface application. Investing in an asphalt sealcoat sprayer is an excellent way to professionally sealcoat blacktop surfaces, saving significant time and up to 40% of material while doing so. 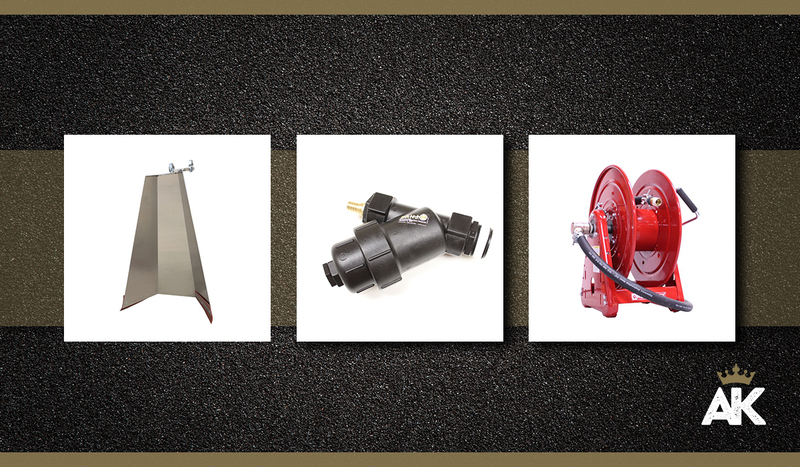 The equipment might seem a bit complicated to those new to asphalt sealcoating, but this is not the case. 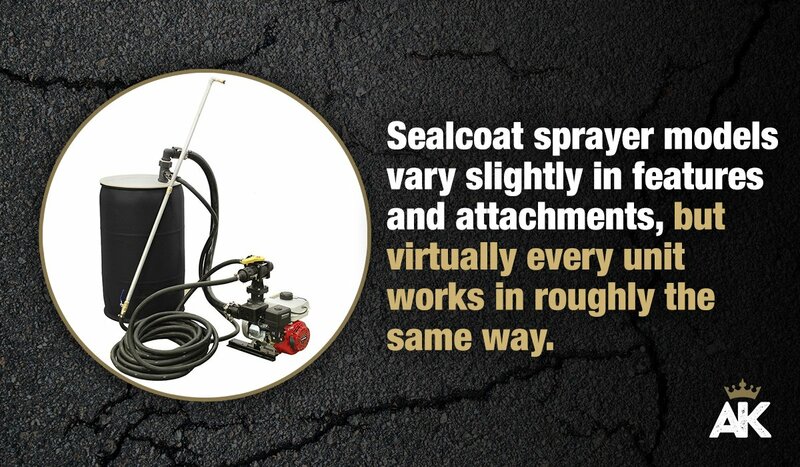 A sealcoat sprayer operates in a relatively straightforward manner, as you’ll learn below. A line striping machine can get the job done faster, with less materials, and better results. 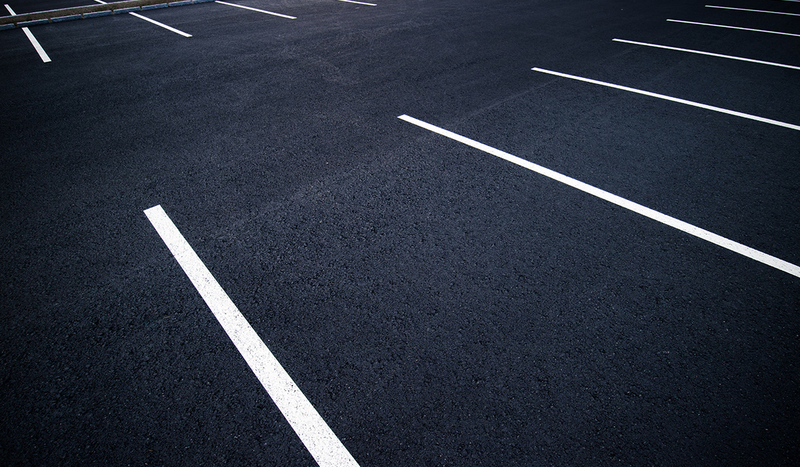 Line striping is a necessary step in any complete asphalt maintenance process. 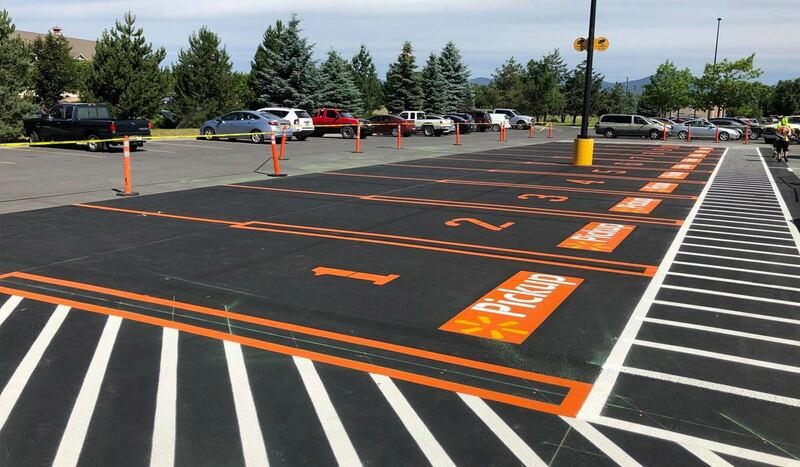 It’s that finishing touch that takes a fully maintained and sealed parking lot to the next level, while creating an attractive means of keeping traffic on the property organized and safe. With such important purposes, it’s critical to accomplish this in the most efficient and effective way possible—for the good of your property and your wallet. 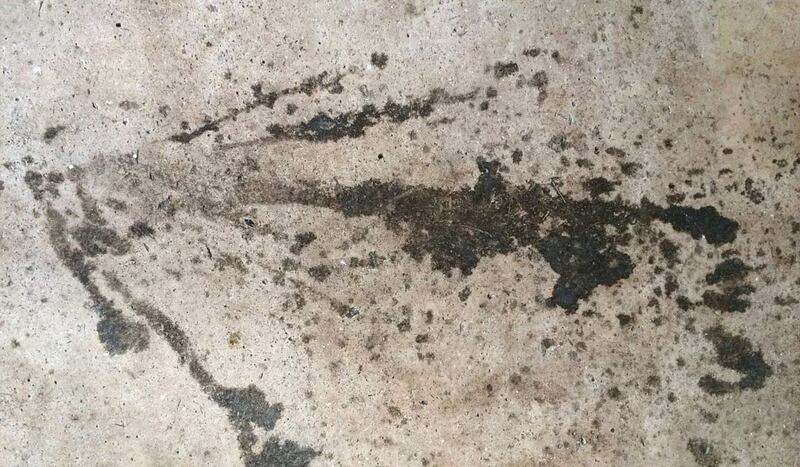 How can you remove paint from concrete? Warehouse floors, decorative brick, and old walls all present special challenges. 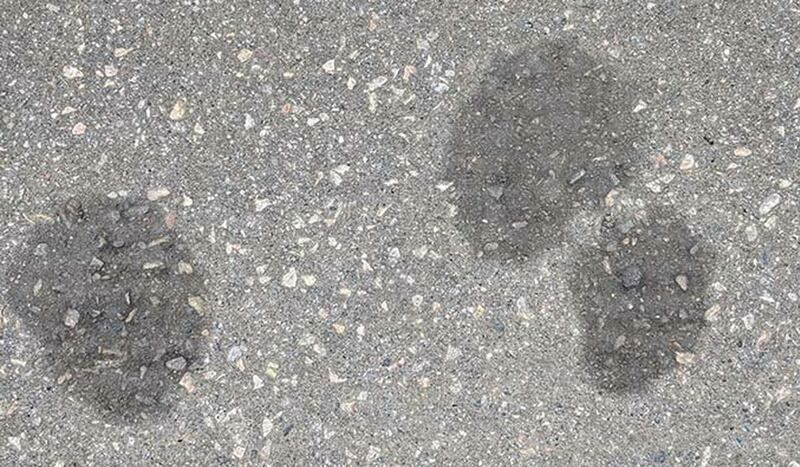 Do you have some paint on a concrete surface that you need to remove? It might seem like it will be difficult, if not impossible to remove paint from concrete surfaces, or from brick. However, there are some simple and effective methods that can work well to help you remove paint whether you have a lot to remove or only a few relatively small spots of paint.